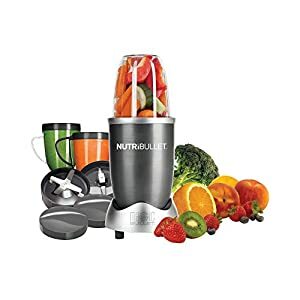 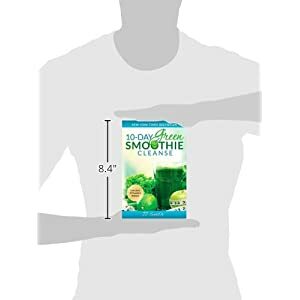 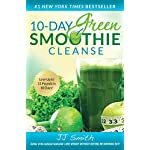 The New York Times bestselling 10-Day Green Smoothie Cleanse will jump-start your weight loss, increase your energy level, clear your mind, and support your overall health. Made up of supernutrients from leafy greens and fruits, green smoothies are filling and healthy and you’re going to enjoy drinking them. Your body will also thank you for drinking them as your health and energy support to levels you never thought imaginable. 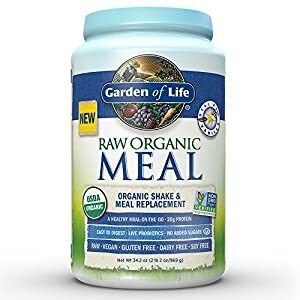 It is an experience that could change your life if you stick with it! 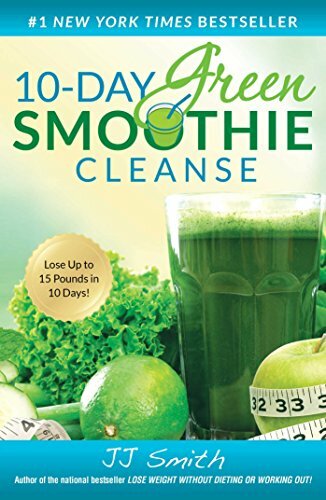 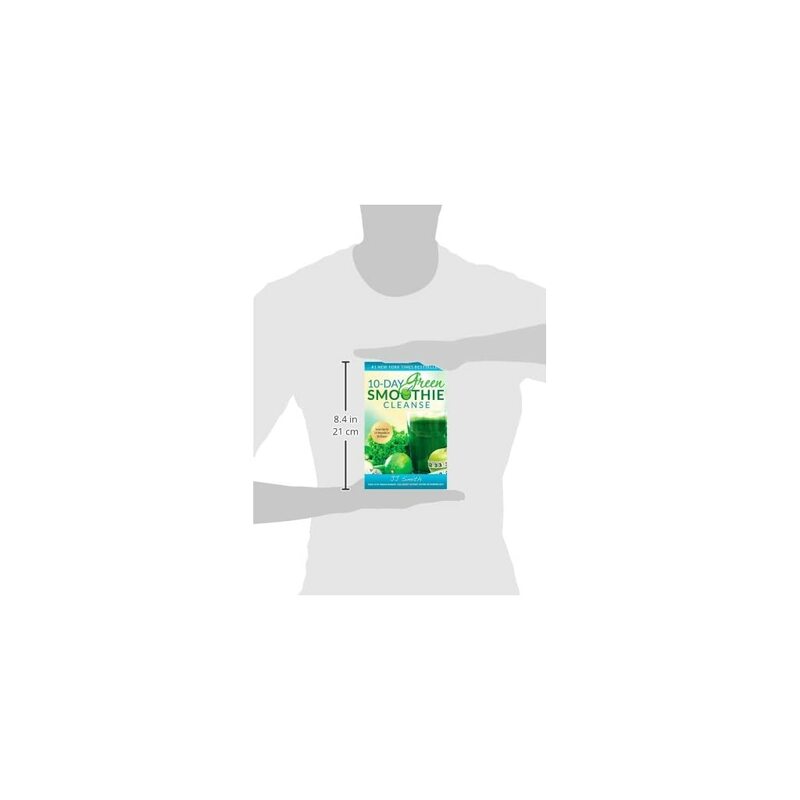 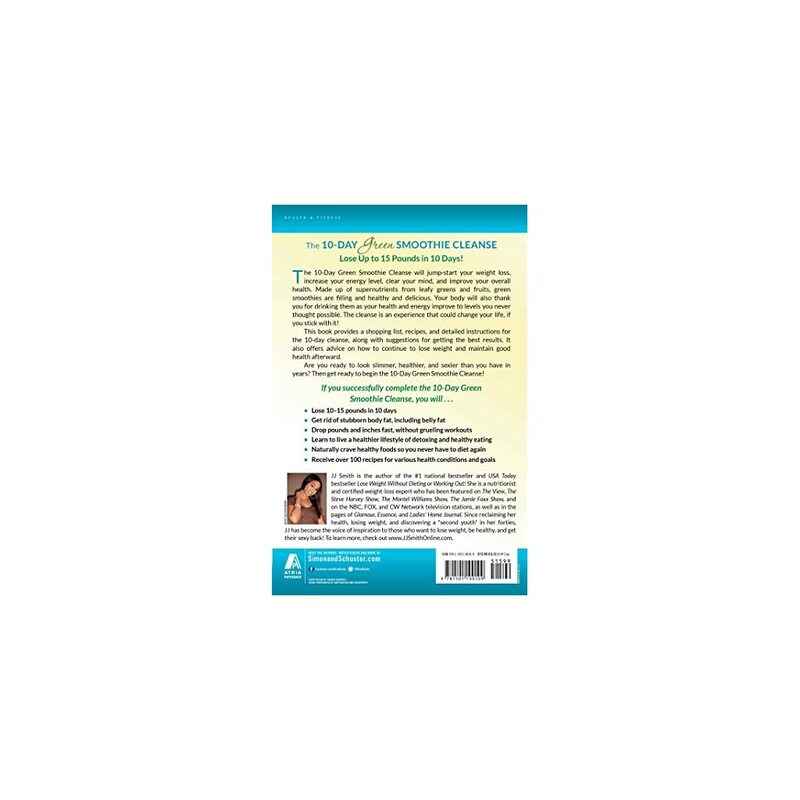 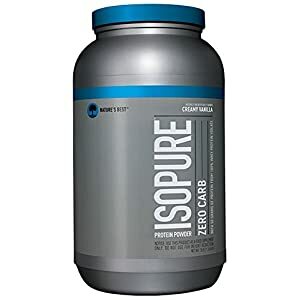 This book provides a shopping list, recipes, and detailed instructions for the 10-day cleanse, along side suggestions for getting the most productive results. 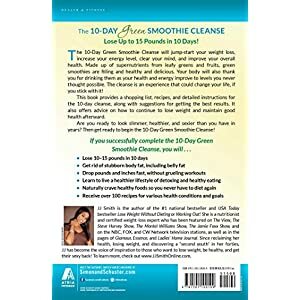 It also offers advice on how to continue to lose weight and care for good health afterwards. 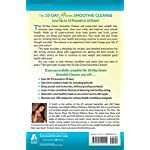 Are you ready to look slimmer, healthier, and sexier than you have in years? 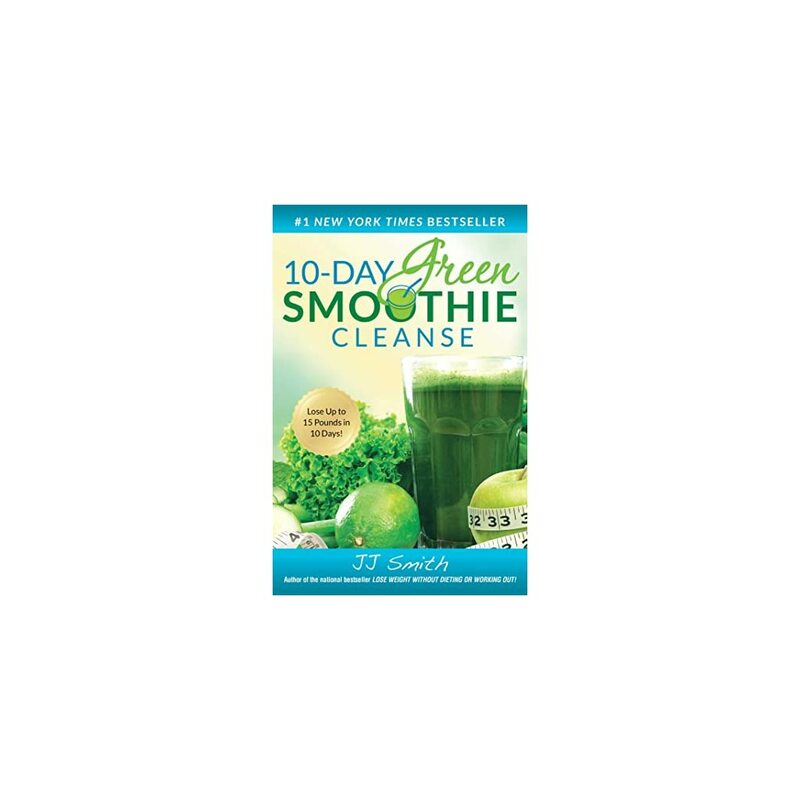 Then get ready to begin the 10-Day Green Smoothie Cleanse!